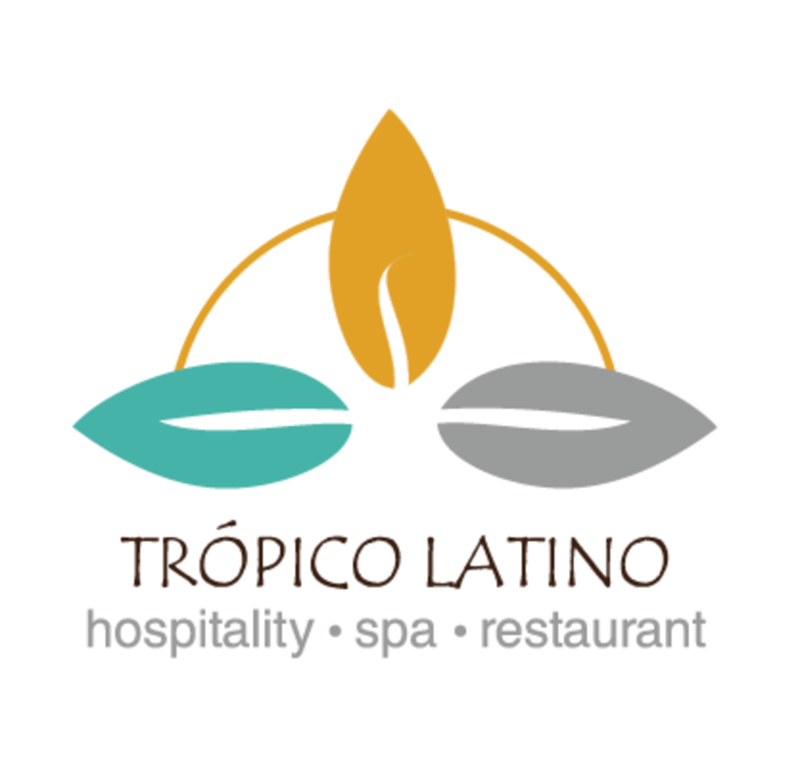 Tropico Latino is an intimate beachfront boutique hotel located in Santa Teresa, a breathtaking white sand beach on the Pacific Ocean of Costa Rica's Nicoya Peninsula. Situated on four acres of unspoiled tropical beach, you will find beautiful swimming areas and also outcroppings of rock where natural tide pools form. Our exquisitely-designed tropical bungalows and suites, built with exotic hardwoods, are surrounded by abundant tropical gardens under an old forest canopy, giving you the feeling of landing in paradise. Immerse yourself in the most pristine natural environment and experience the wildlife of Costa Rica right outside your window. Howler monkeys, hummingbirds, iguanas and bright flowering heliconias are just a few examples of what you will see. All of our accommodations feature luxury amenities, including wireless internet, air conditioning, ceiling fans, hot water, security safe, mini-bar, coffee maker and complimentary coffee. Ask for our new beachfront suite, featuring its own beautiful private saltwater pool and Jacuzzi. Relax poolside or lounge in a beach hammock under a grove of coconut and almond trees as you watch the sunset. You will love it! 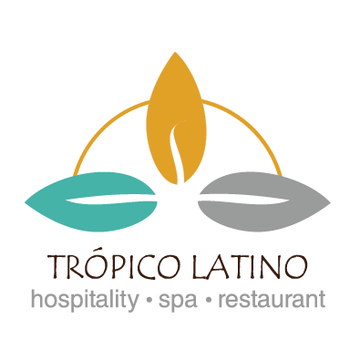 Tropico Latino resort features a full-service Spa and yoga studio. The Spa offers professional massages, wraps, exfoliations, facials, and other services such as acupuncture, manicures and pedicures. What makes our Spa different is that we create our own 100% natural healing and beauty products from ingredients like papaya, cucumber, coffee, coconut, almonds, carrots, honey and mint. 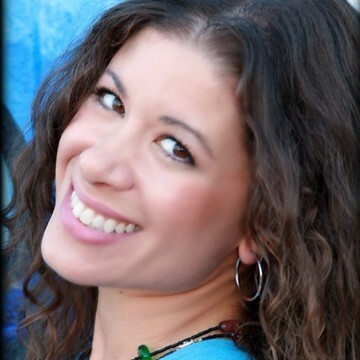 Our yoga center offers daily Vinyasa Flow yoga classes and retreats. We have two beachfront open-air decks were you can receive classes while you listen to the rhythm of the waves at the ocean's edge. Yoga lessons will keep you centered, flexible and relaxed during your stay. Our classes are complete with mats, blocks and straps, and are open to everyone, from beginning students to experienced practitioners. Your stay would not be complete without a delightful dining experience. Our open-air beachfront restaurant combines a relaxed, yet classy atmosphere with nationally-renowned organic international cuisine. You will find healthy options on the menu using organic fruits and vegetables, local fresh fish, seafood and meat. Tropico Latino is an environmentally conscious hotel. We coordinate and sponsor the Blue Flag ecological program and sustainable initiatives for the beach communities of Mal Pais, Carmen, Santa Teresa and Hermosa. We are very proud that in 2012 all four beaches obtained the ecological Blue Flag recognition award, which ensures the quality and sanitation of the water, beach clean-up projects, community informational signs, and environmental education. We also are committed to conserve the vibrant biodiversity and richness of the rainforest that surrounds the region.